Press regulator Impress has largely banned three of its own board members and its chief executive from dealing with major Fleet Street news publishers because of the perception they would be biased against them. The move follows an internal review prompted by a dossier of evidence compiled by the News Media Association which was reported by The Sun in January 2017 and mainly concerned activity on Twitter. 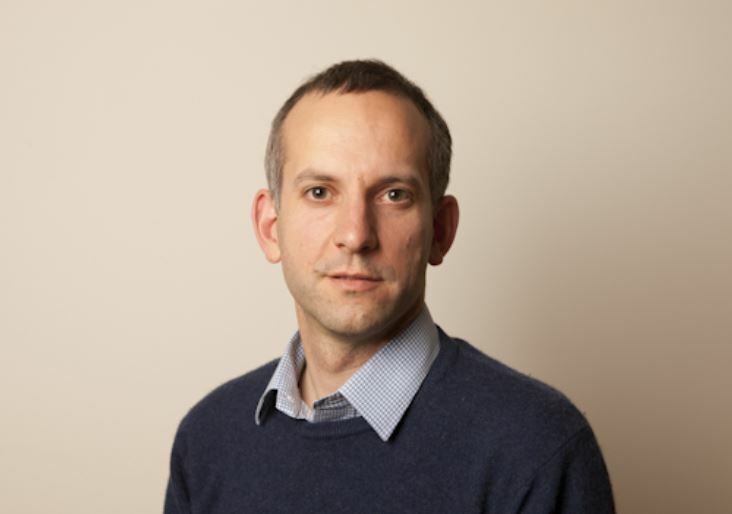 Impress chief executive Jonathan Heawood (pictured) and two members of its eight-strong board – journalist Emma Jones and professor Maire Messenger Davies – were all found to have published negative material about sections of the press. A third board member, Martin Hickman, was found not to have breached Impress rules. But the regulator said his past activities investigating phone-hacking and his sympathy for campaign group Hacked Off could create a perception of bias. 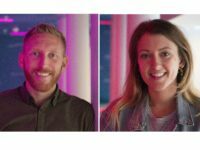 To get around the problem, Impress is setting up a new sub-committee of its board to deal with issues arising from the regulation of publishers with a turnover of more than £20m. It has banned Hickman, Jones and Messenger from sitting on that committee and barred Heawood from any role administering it. Impress currently has no members falling into that category. It claims to regulate 60 titles which are mainly specialist or local. 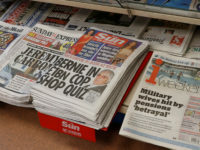 The majority of newspaper and magazine publishers in the UK are regulated by IPSO which, unlike, Impress, does not subscribe to the Royal Charter on press regulation. The anti-press tweets have also put Impress in hot water with the Press Recognition Panel, the Government-funded body which decided in October 2016 that Impress complied with the Royal Charter. This official recognition gives members of Impress protection from having to pay exemplary damages in libel and privacy cases. The PRP has told Impress it believes there has been a serious breach of its recognition criteria 23 which states: “membership of the regulatory body should be open to all publishers on reasonable and non-discriminatory terms”. The Impress internal review was carried out by three board members not singled out for criticism in the NMA dossier, including chairman Walter Merricks. For board member Emma Jones it raised concerns over a piece she wrote for the Impress newsletter, published in early 2016. In it she said that “bent bosses and shady proprietors had contaminated Fleet Street and resulted in built-in obsolescence”. It also flagged up a Twitter message from 12 November 2016 in which she said: “Stuck for ideas for Christmas prezzies for kids? Here’s one. Spread Love not Hate. Good on Ya #Lego #StopFundingHate”. She told Impress she had sympathy for the campaign group Stop Funding Hate which encourages advertisers to boycott The Sun, Mail and Express titles. Jones was apparently responding to news that Lego had said it was halting promotional activity with the Daily Mail. 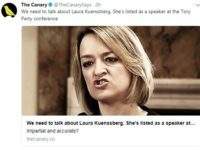 She also shared a number of tweets which were disparaging of the Mail, Express and Rupert Murdoch. Professor Messenger Davies was also found to have liked and retweeted a number of messages which were said to be “highly critical” of the Daily Mail and Rupert Murdoch-owned titles. The Impress report said that she was herself a victim of phone-hacking because her contact details were in the phone directory of an academic colleague who was a victim of the 7/7 London terror attacks. Heawood, who is no longer on Twitter, was found to have shared 19 Twitter messages (not authored by him) which were critical of some sections of the press. Heawood has apologised to the Impress board and accepted a warning about his conduct. The Impress report noted that none of the publishers Heawood criticised had any intention of applying to join Impress. It said that if he had made the comments about any newspaper seriously considering applying to join Impress his position would be untenable. The report said it was certain that no board decisions had been affected by bias. Read the Impress report in full. 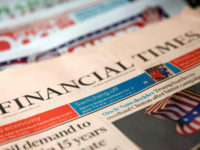 A spokesperson for the News Media Association said: “This raises serious questions for the Press Recognition Panel which, according to the Impress review, is currently deciding whether or not Impress is in breach of the Royal Charter for regulation of the press because of the activities of its CEO on Twitter.  “Through IPSO, the national, regional and local newspaper industry already has a strong, effective and robust self-regulatory regime in place. 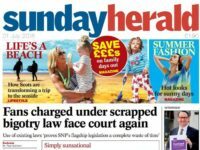 The Government is currently mulling whether to enact Section 40 of the Crime and Courts Act which would mean all newspaper titles not signed up to Impress (or another Royal Charter-backed regulator) would face paying both sides’ costs in libel and privacy cases win or lose. A spokesperson for Impress said: “We regulate a wide range of independent and innovative news publications. 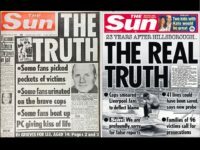 Concerns about Impress impartiality were raised by papers including the Sun, which have no intention of joining Impress. Can anyone think of an organisation where a Chief Executive doing what Heawood has done wouldn’t be sacked immediately?